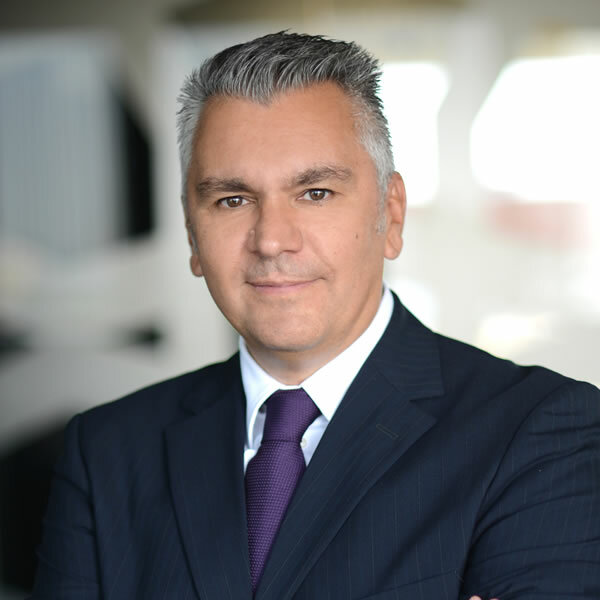 Miloš started his career in 1985 as a sports journalist in “Politika” Newspapers before he moved in 1990 to work in Training at Hyatt Corporation. During his career at Hyatt, he was Director of HR and was an Executive Board Member. He then became the Managing Director of Advance International (representative of Wilson Learning Group). Miloš has over 10 years of experience in the Executive Search industry and has completed searches from board level to General Managers and senior level Directors. Miloš is also a licensed A&DC Assessor. Miloš was on the Advisory Board of different companies and worked with their Executives on re-structuring and company development. He is also a leadership development coach for CEO’s and General Managers. Miloš was also a participant in many domestic and international conferences as Guest Speaker. Miloš is a member of the Serbian Association of Managers and Knowledge Committee of Serbia. He is also lecturing on management at the College of Hotel Management in Belgrade. Miloš has a B.Sc. degree in Economics and Executive MBA degree from Cornell University in Leadership.